Sometimes, people find themselves looking for a smaller home. Retired parents whose kids have long moved away, or a small family paying too much for space they don’t use – there are many reasons as to why you might want to downsize. The problem is, even if you’ve lived in a larger home for a short period, you’ve probably already accumulated a mountain of stuff. This is where a storage unit can come in handy. But what’s the best way to judge when you have too much? Are you really out of space, or do you just need to make more creative use of your new, smaller home? Maybe it’s time to throw some stuff out, sell it, or donate it. 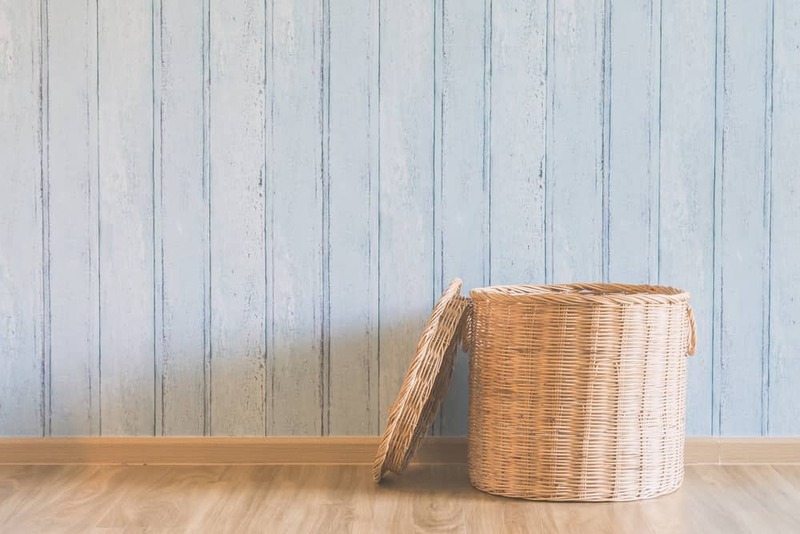 In this blog, Affordable Family Storage looks at a few things to think about before you start shopping around for a storage unit. If you’re finding yourself struggling to meet your mortgage payment every month, it might be time to think about downsizing to a smaller, less costly property. It’s rarely worth taking the risk of having to default on your mortgage or declare bankruptcy just to keep living in a larger home that you can’t afford. This is especially true if you’re home was once perfectly suited for you and your kids, who have since moved out and left you with more house than you need. If you own an older property or one that was poorly built or maintained before you bought it, you might have found yourself frequently out of pocket thanks to expensive repairs. This might be another reason to think about downsizing, or at least finding somewhere better of the same size. You might have to shell out for some final fixes before you sell it, but you can always store your stuff in a storage unit in the meantime. Is your home packed to the gills with your stuff? While you’d think that it’s time to get a bigger house, the opposite might be true. If you’ve filled your space with stuff, getting a bigger home is just going to encourage you to get more. It might be a better idea to declutter, and start hunting for a smaller home so you have limited space. You can always use a storage unit to hold on to some of the stuff you simply can’t let go of. On the opposite end of the spectrum, your house might also be a cavernous, empty space. Downsizing might save you money in the long run, and give you the opportunity to make yourself a cozier living space. If you’re sure that a storage unit is the right choice for you and your stuff after moving to a smaller home, Affordable Family Storage is here to help. We’ll make sure that your things are kept safe and secure, with the best in modern storage facilities in Council Bluffs, IA. Our friendly team is on hand 24 hours a day to answer any questions or concerns you might have. Contact us about storage rental today.